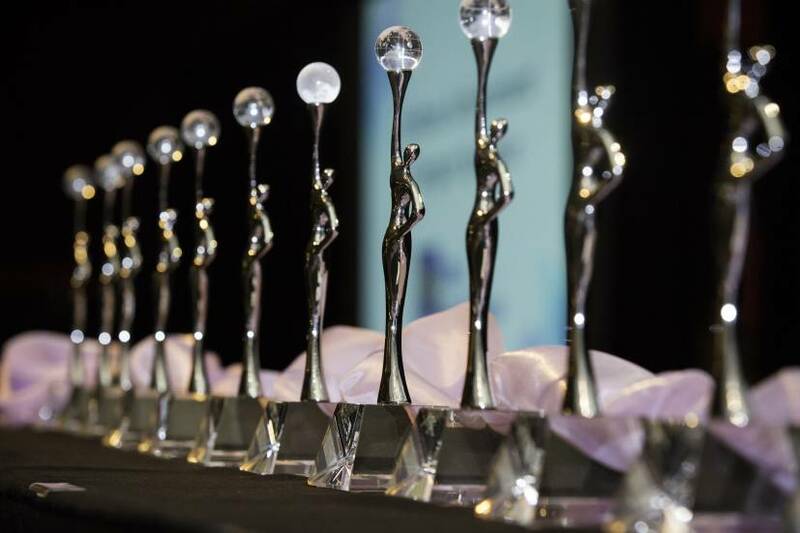 The nomination process for this year’s Red Deer & District Community Foundation Women of Excellence Awards are closing soon. Deadline for submission of nomination packages is quickly approaching so make sure to nominate all the exceptional women in your life as soon as possible. One week left!!! Red Deer & District Community Foundation is a catalyst committed to growing a legacy which strengthens the quality of life in Red Deer and surrounding areas. The Community Foundation has created The Women of Excellence Program in 2008, with a goal of recognizing the exemplary women in the region. Since inception of the program, 176 women have been honored for their contributions to the community through gifts of time, talent and treasure in community building. Enjoy our photo gallery featuring the Lifetime Achievement Award winners from 2008 to 2016. Around Red Deer April 5th…..